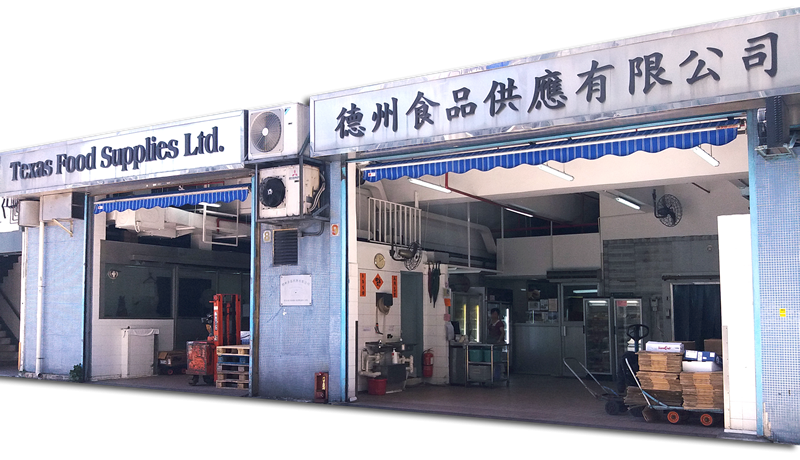 Texas Food Supplies Limited, established in 1978, is one of the most reputable frozen meat importers/suppliers in Hong Kong. The Company has its own packaging facilities, refrigerated warehouse, as well as a fleet of refrigerated delivery trucks. It’s a good-standing Food Factory Licence holder, duly certified by the Hong Kong SAR Government. Consumers are increasingly aware and concerned about the quality and health content of what they eat. Besides nutritional values, hygiene as well as production, storage and packaging also influence their purchase decisions. Throughout the years, we have established a trusted network of international suppliers to ensure a healthy and reliable balance of quality, safety, and price. Our main local clients are five star hotels and exclusive clubs which maintain vigorous quality assurance and inspection programmes for all their foodstuff suppliers.